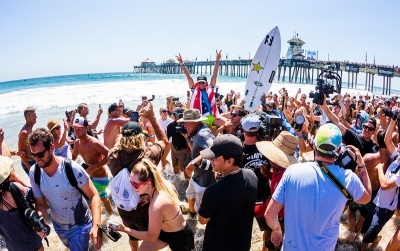 It was a real underdog story at the Vans U.S. Open of Surfing last year, as Sage Erickson stormed forward to take the championship against all odds. The comp went against all expected outcomes.  Australian favourite Tyler Wright got knocked out in an earlier heat by Coco Ho and local favourite Courtney Cologne failed to beat Tatiana Weston-Webb to reach the final heat. Weston-Webb went up against Erickson in the final. 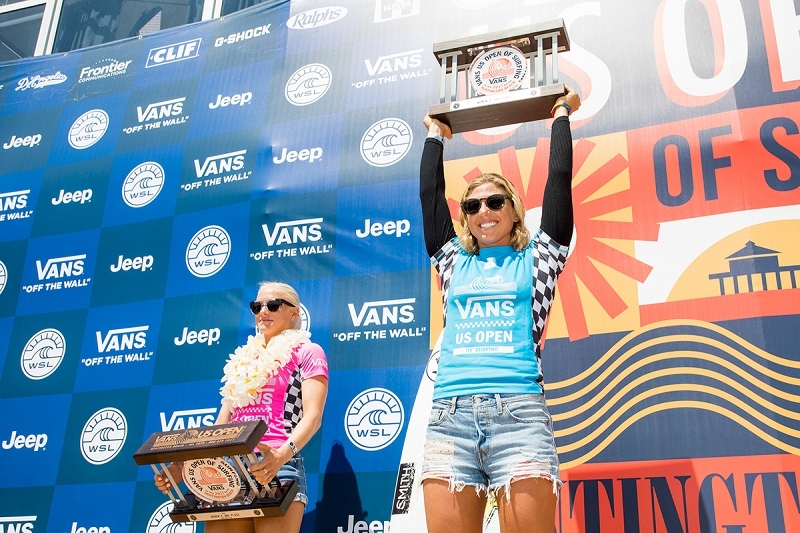 The win looked to be a sure thing for the Brazilian-born who won the Vans Open last year, until she chose a smaller wave at the end of the heat, allowing Ericsson to grab a last minute lead, gaining a final score of 11.84, against Weston-Webb’s 9.80. 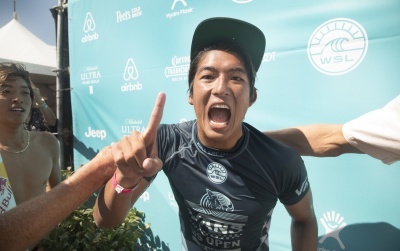 Congratulations to @sageerickson and @kanoaigarashi - your 2017 #VANSUSOPEN champions! 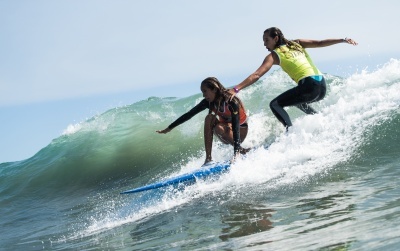 Erickson proved herself throughout the whole event, earlier in the event, she scored mini-coups, taking down three-time World Champion Carissa Moore and World No. 2 Sally Fitzgibbons respectively.